Now that winter is over, you can now stop worrying about staying warm and start worrying about being cool this summer. 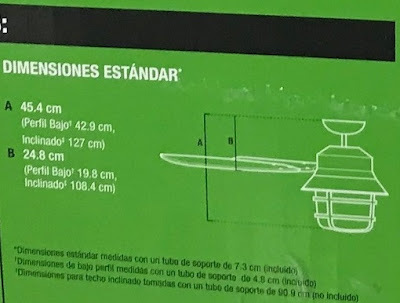 If your home has air conditioning, then you need not have to worry, but for those who lack a proper ac unit, then you should just get the Hunter Coral Gables II Ceiling Fan for your home. 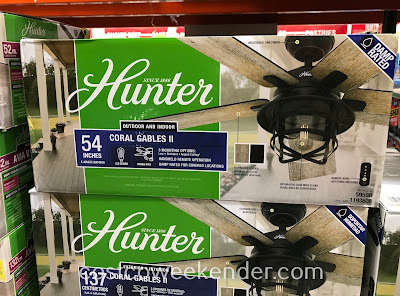 The Hunter Coral Gables II Ceiling Fan will cool you off when the temperatures rise. 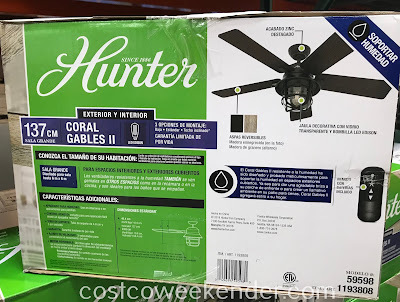 Even if you already have an air conditioner, you can still use the Hunter Coral Gables II Ceiling Fan if you want to lower your electric bill. 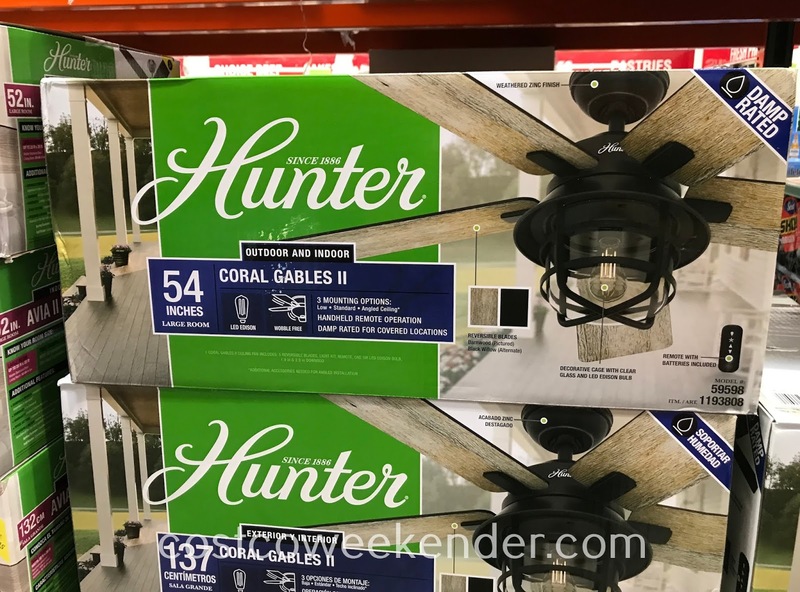 The Hunter Coral Gables II Ceiling Fan is great for large rooms like a living room or it can be used outside in the porch area or even a gazebo, so that you can stay cool and comfortable. The Coral Gables II is moisture-resistant and has been designed and meticulously tested to withstand moisture in covered outdoor spaces. 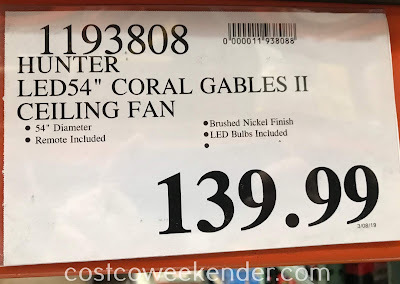 Whether it's to give a nice breeze to your front porch or to create a striking atmosphere in your patio for dinners, the Coral Gables II adds style to your home.